From Toronto On, Canada. 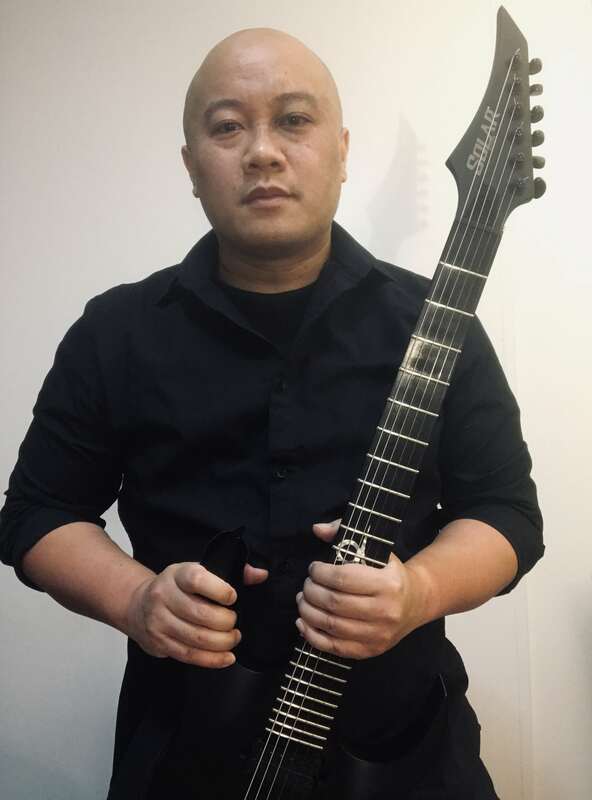 Derryl Vi started playing guitar since 1996 and hasn’t looked back after hearing early Metallica and Iron Maiden albums. In 2014 VI was formed with a huge focus of heavy riffing with melodic tranquility. After 2 EP’s, his debut album “The Art of Violence” was released in mid 2017 with exposure in Europe and South America. Prior to VI, Derryl has had the fortunate honour to open for bands such as Devildriver’s “Thrash and Burn Tour” Revocation in 2009 and was one of 7 guitarists to be featured on Shredders of Metal. It’s a privilege to join Solar Guitars and be among with musical heroes such as At The Gates and The Haunted. I can’t wait to release my next album using these tools of sonic destruction. Derryl is currently set to release his second album “Chaos Immortal” in early 2019. After playing guitar for 20+ years Solar Guitars accommodates to any situation from practicing, to recording and performing. The craftsmanship, versatility and attention to detail went beyond my expectations. That’s when I decided to be a Solar guitar player from here on.